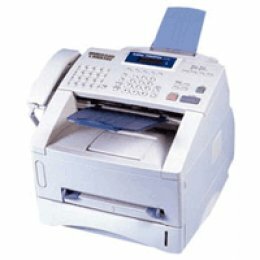 Take faxing to a whole new level with features that every office should have. 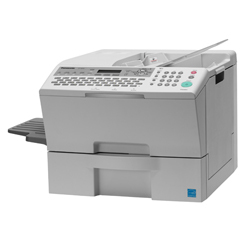 With the standard 10/100 Ethernet and USB 1.1 communications port the Panafax UF-7200 is also a robust workgroup laser printer operating at 19ppm with 600 dpi image quality. For even added functionality the optional Internet Fax/Network Scan module will transform the UF-7200 into centralized multifunction workstation.